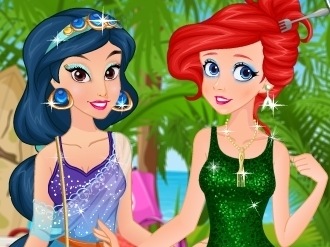 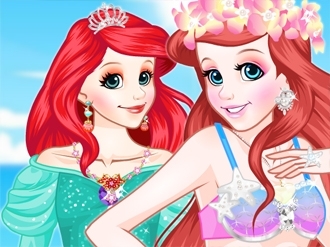 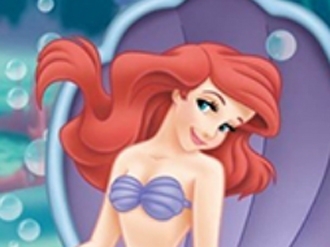 Ariel, the beautiful singing mermaid is in big pain because of her teeth. 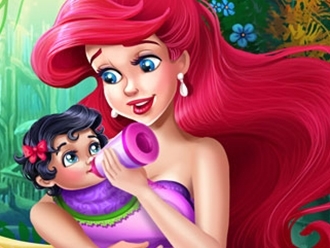 Your mission today is to help the little mermaid regain her beautiful smile back, because we do not want Prince Eric to see her in this bad day. 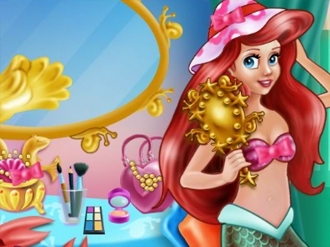 Use all of the tools and if you want you can also use a little magic, have fun with this beautiful princess and enjoy the game!